Monuments — Cal Signs Inc.
Monument signs are an effective way to rise above the crowd. 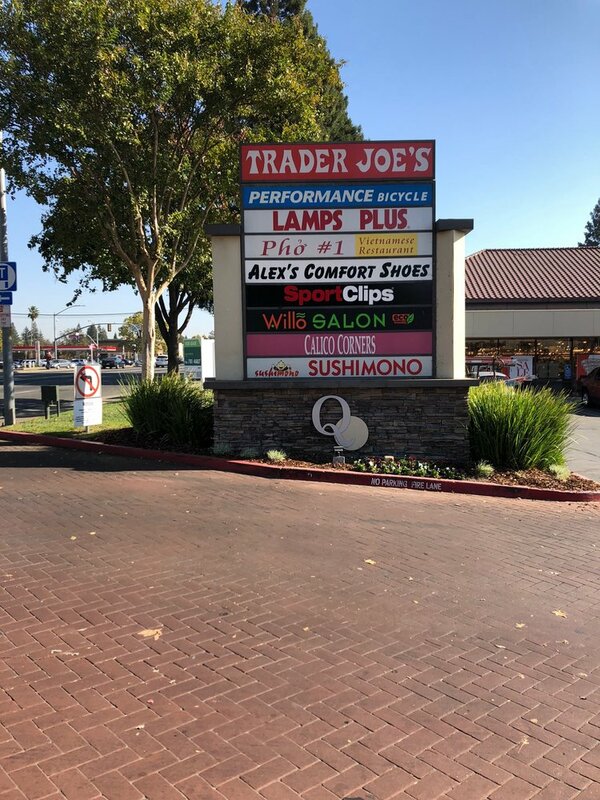 The purpose of a monument sign is not only to make your business easy to find, but also to leave a memorable impression. 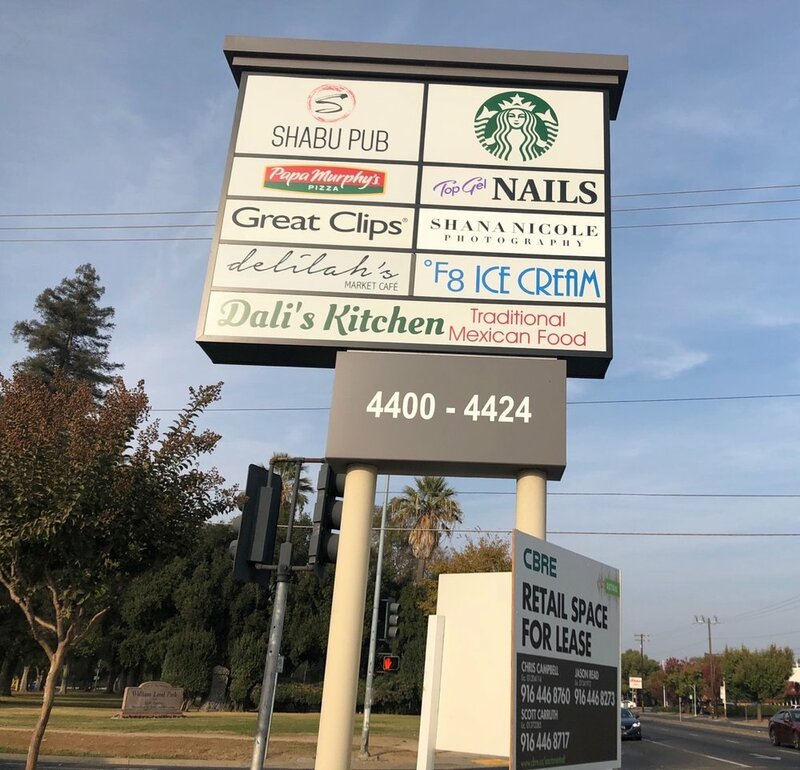 Dramatically increase your business’s exposure and strengthen your identity with the professional elegance of monument signs from Cal Signs Inc.
We offer a wide range of materials, colors and creative design elements to suit your needs! Vinyl and plastic reface for CarQuest Auto Parts. Monument reface for Sushi Z. NOW OPEN! 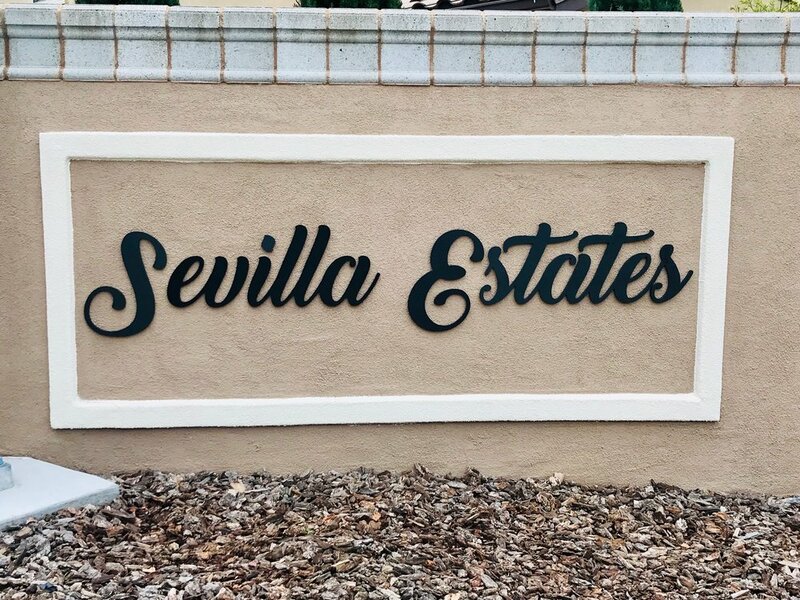 Dimensional 1/2” Black 3D PVC monument lettering for Sevilla Estates. Illuminated channel letters, cabinet sign light box, window vinyl, business hours vinyl, and monument reface for Fiesta Auto Insurance & Tax Service. NOW OPEN! Monument panels and customized channel letters for Donuts Break. Monument panels and customized channel letters for Shana Nicole Photography. 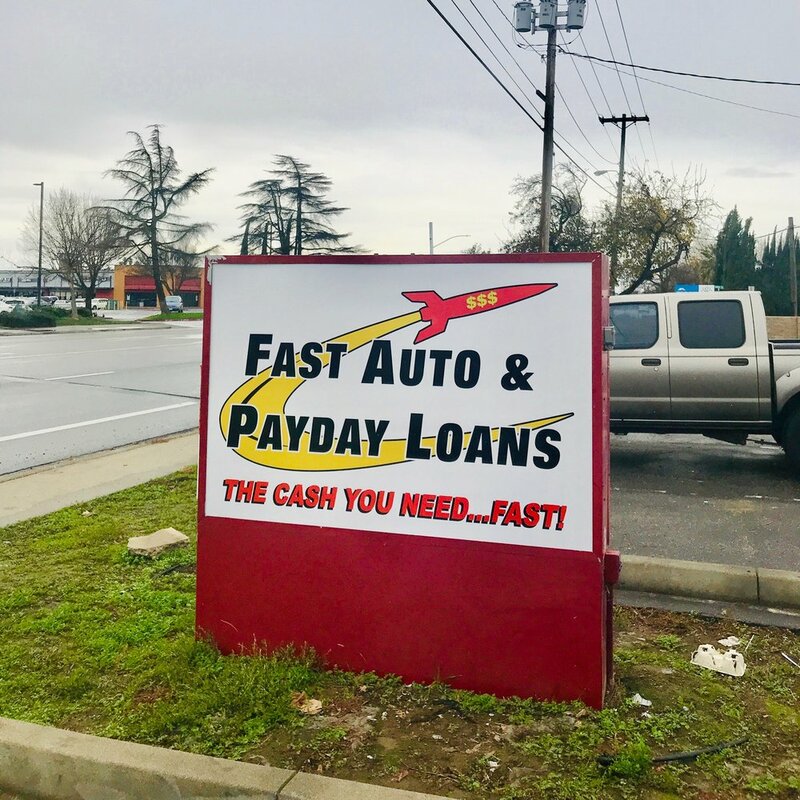 Monument reface for Fast Auto & Payday Loans. Illuminated channel lettering, cabinet sign, and monument signage made for Heat Shabu! Coming soon. Individual illuminated channel letters, menu, monument panels, and business hours for Cielo Acai Cafe! NOW OPEN. Monument reface for Sport Clips Haircuts of Fair Oaks. Illuminated contour channel letters, banner, monument panels. and cabinet sign reface for Aka Japanese Cuisine. NOW OPEN!